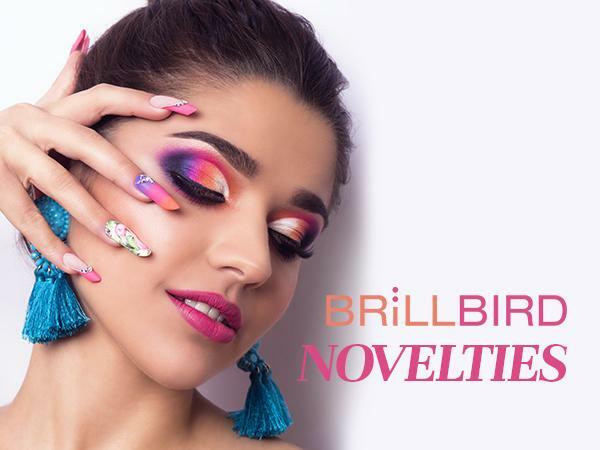 We are glad to announce the 2019 spring-summer BrillBird nail product novelties to you! According to the latest trends we bring you the most gorgeous corall colors in gel&lac and gels in various shades. 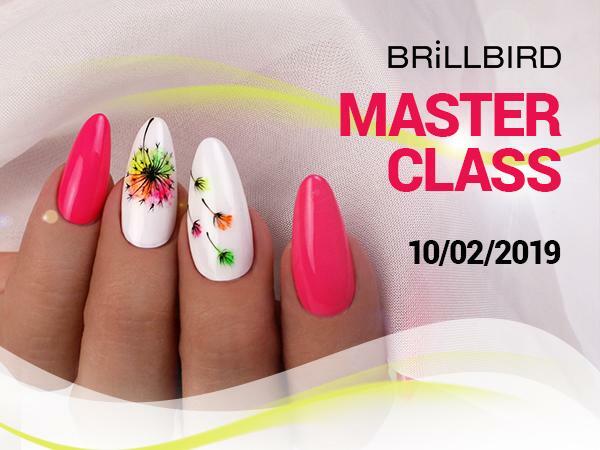 We announce BrillBird NailCamp 2019! 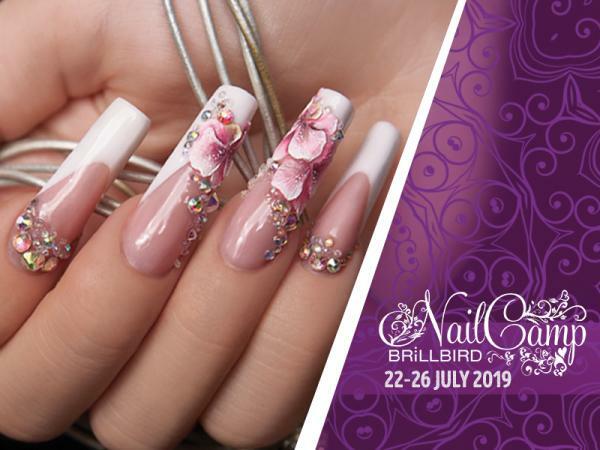 Come with us 22-26 July 2019 and be part of a 5-day superintensive nailcamp with the best BrillBird educators. 5 days to develop your nail sculpting and nailart skills, to be expert of the shapes, the short and the extreme lenght, and the nailart technics. Join us on 10th February 2019 for a 3 hours long live, online, free nail tech and nail art course! 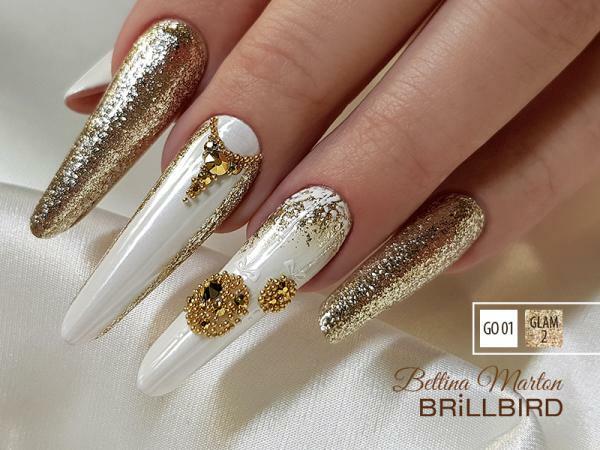 We collected a bounch of Christmas nail design idea from BrillBird educators. Check our gallery here! Overhelming amount of shade options among the 2018 fall - winter nail trend colors. 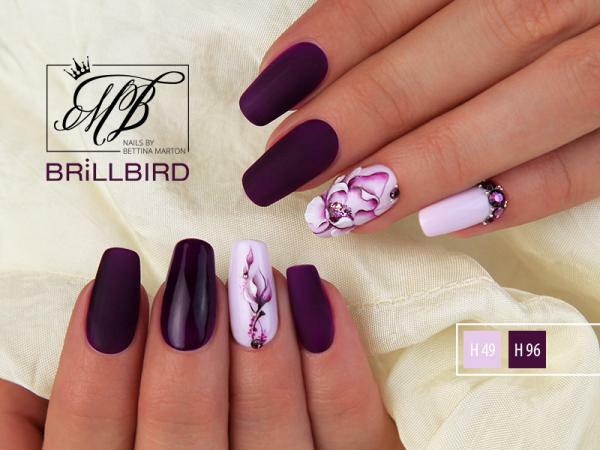 Find on BrillBird 2018 fall-winter nail color palette the best shades for you and have the most trendiest nails of the season!